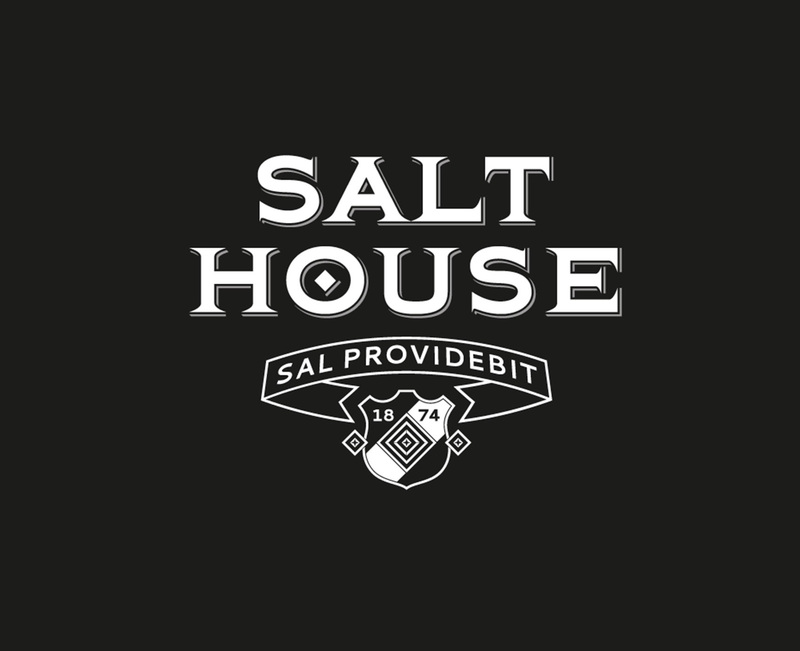 Graven created a visual brand for Salthouse and Peppermongers, the UK experts on gourmet salt and pepper. We developed their retail packaging, website including online shop, and promotion from multipacks to exhibition stands. We helped Salt House develop Himalayan salt blocks as an architectural product – engineered walls of salt blocks for meat lockers and butchers storehouses to flavour their meat as it goes through the ageing process. 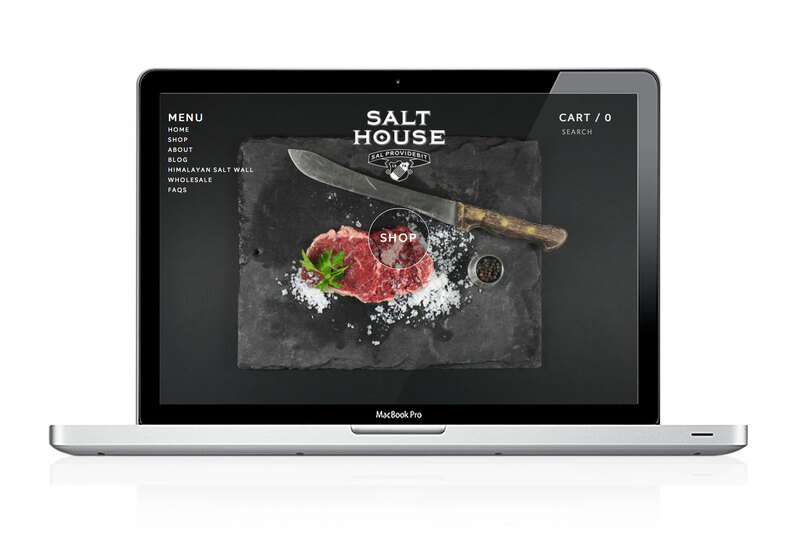 We have provided a brand model and brand strategy for Salt House from day one, helping them to build a successful specialist retail brand from scratch and develop into a major UK supplier, starting from a simple core product range and expanding outwards. We then helped them integrate a sister business – Peppermongers – and bring it in line with their existing brand. 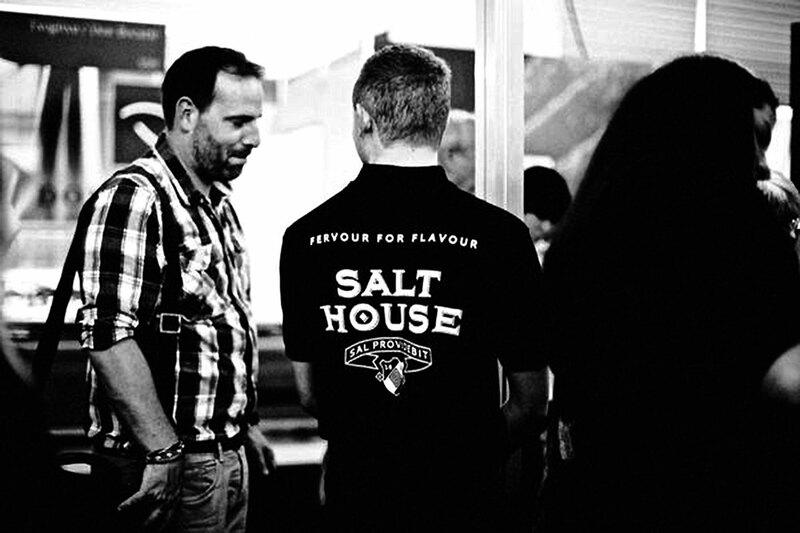 The shared values of Salthouse & Peppermongers have led to an expanded brand model and wider retail strategy. We have helped build their online retail business as well as pushing them into high-end physical retail environments up and down the UK. 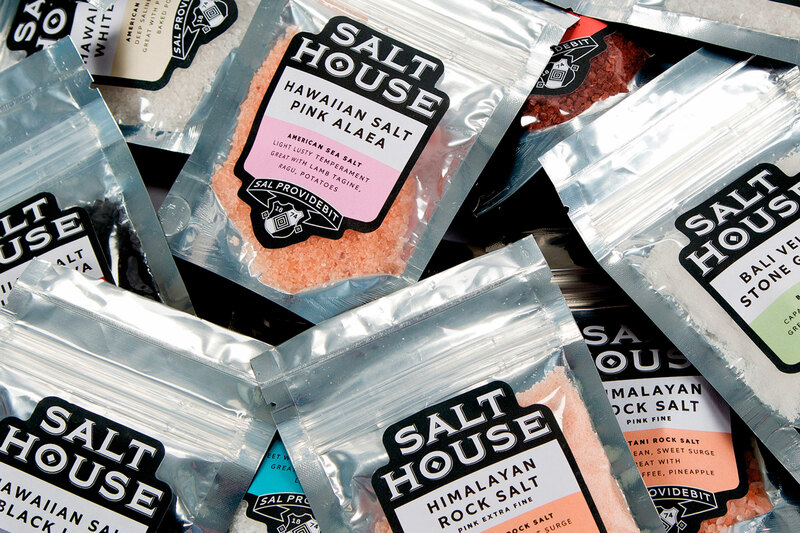 Our work for Salthouse & Peppermongers has included retail and mail order packaging, bulk packaging for the restaurant trade, product development, advertising, websites, online stores, social media materials, and even the design and production of a cookbook to accompany their signature Himalayan Salt Blocks.